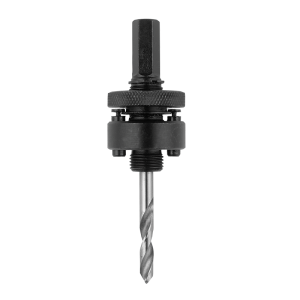 A revolutionary holesaw centering and slug ejection pilot. 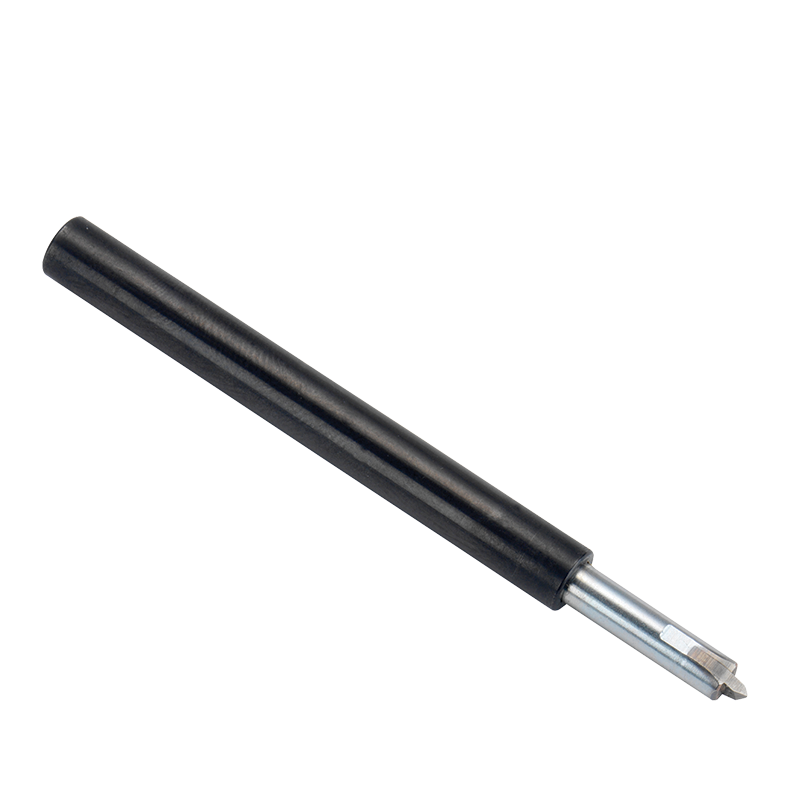 The auto-pilot features a special carbide tip which is sprung and retractable – therefore enabling long life, penetration into hard materials and auto slug ejection. 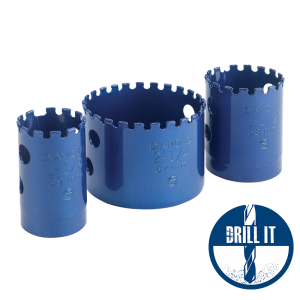 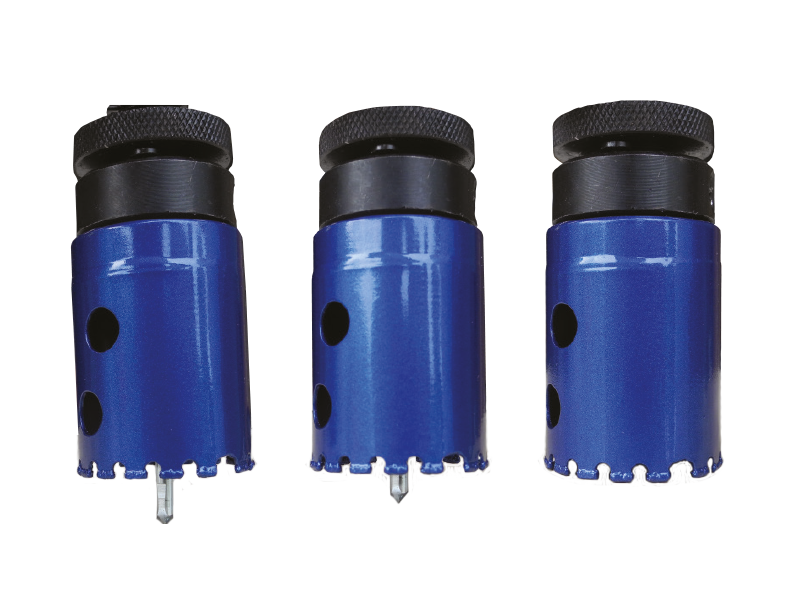 All holesaws to be used without the need for a traditional pilot drill and enables auto ejection of difficult to remove material slugs.